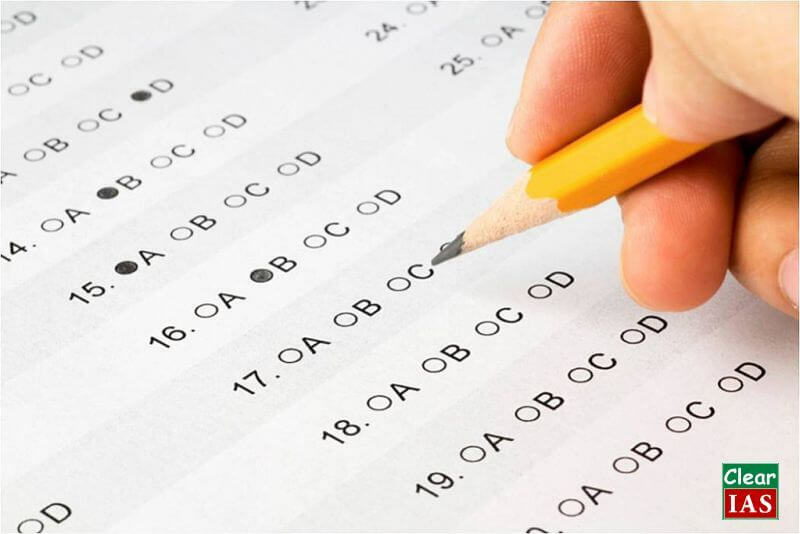 At a time when there are a lot of online and offline UPSC mock-tests available, we discuss the six mistakes aspirants make regarding IAS mock tests. While many candidates have no issues to spend lakhs of rupees for classroom coaching, when it comes to taking mock tests most of them are reluctant to invest time/money. Very often, a few pirated mock tests are the only source, that too at the last minute. As you rightly guessed, this is not the right strategy. As the name suggests, mock tests (model tests) should be a replica of actual UPSC tests. 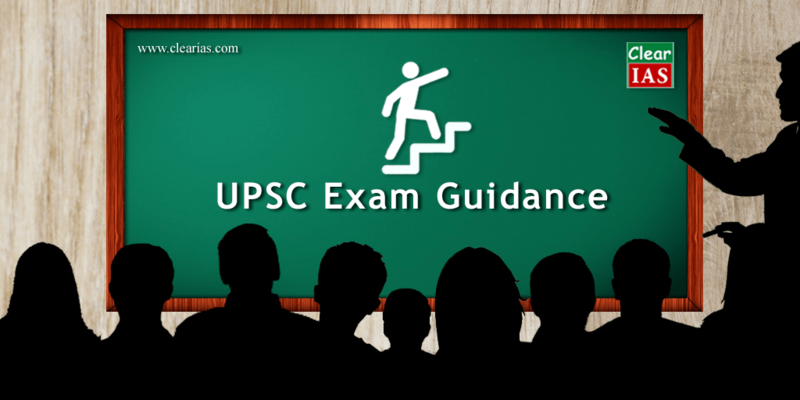 It should give you an exact feel of the UPSC standards, in a time-bound environment – whether online or offline. Take full-length comprehensive tests covering all topics. You may also take subject-specic tests (Eg: Culture, Environment or Current Affairs) if you feel that’s your weak area. Candidates should select model tests carefully. 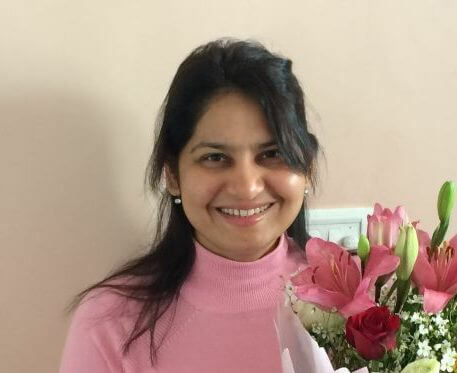 You may seek opinion of UPSC toppers. Once a mock-test program is selected, it should be taken seriously. 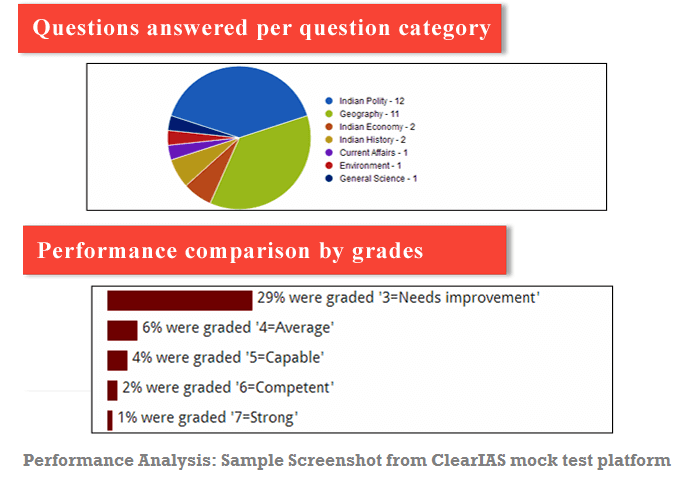 Quality mock tests should help you find the priority areas and the most probable questions. Also note that, if the questions are not up-to the mark and revolve around trivial areas, aspirants will be misguided. 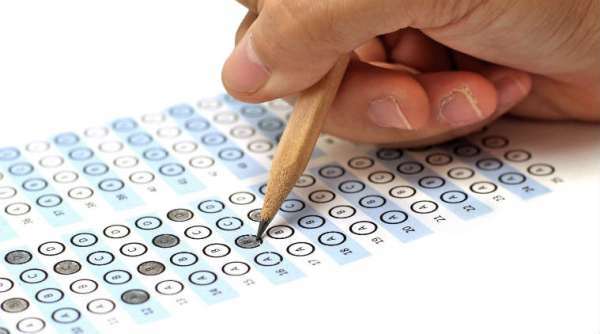 It has been seen that many aspirants learn mock tests, just like they learn books. Though this can be a last-resort strategy, when no other option is left, ideally mock tests should be attempted in a timed-environment. Only then aspirants can understand the kind of mistakes they make in UPSC exam hall due to carelessness or anxiety. Aspirants should enroll for a mock tests series which offers pan-India competition to know the relative performance level. Not only that, effort should be there to improve the ranks after each mock tests. Human memory is not that great, unless he/she revise what he/she experienced or learned. Just going once through UPSC questions is not enough. Aspirants need to revisit the attempted mock-tests and revise the questions and explanations. (This option is available under ‘My Account‘ link in ClearIAS online mock test platform). With online mock tests, aspirants can know from which areas are they scoring high – if it is from polity, economics or science. They can also see if increasing and decreasing the number of attempts optimize their final marks (after taking into account of negative-marking). Not taking leverage of the charts and performance analysis features available in mock test platforms is another mistake in this online-age. Some coaching institutes fill their mock-tests with very difficult (and not probable) questions in their mock tests. 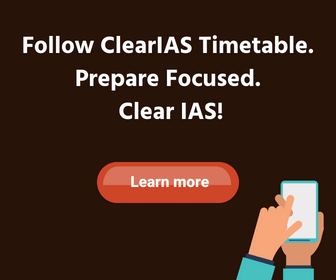 This may be part of their agenda to give an impression that IAS exam is very tough. In reality, not all UPSC questions are very tough. It is a mix of tough, moderate and easy questions. What you should look in any IAS mock tests is not the level of difficulty, but whether the questions are probable in actual UPSC exam or not! 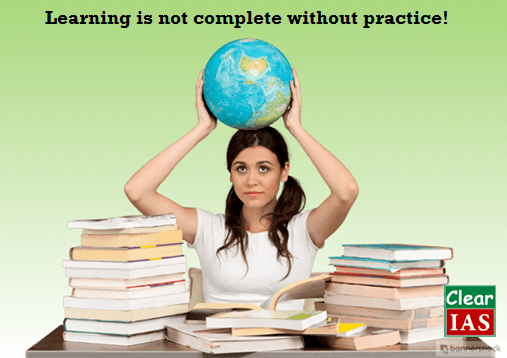 In our opinion, learning difficult concepts can help you score high in UPSC, as this can give you a competitive-edge. But there is no need to go behind ‘difficult+improbable questions’. For example, chances that UPSC ask the name of the second son of the astronaut in the recent NASA mission is near to zero. So what should you do? Get a mock question paper with quality questions. Focus on the learning part. Forget the total marks you get. But analyse your relative performance as IAS prelims is a competitive exam. Always try to be in the top 10% candidates. Mistake #6. 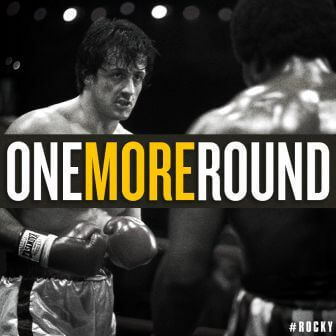 Postponing UPSC Prelims Mock Tests till last day! It’s not that aspirants hate IAS mock tests. They have heard right advice from toppers that mock tests are of immense help. But they postpone it – thinking that they are under-prepared to take it now. They postpone it till the last month, last week and often till last day before actual UPSC Prelims. This may lead to lot of unnecessary tension and panic at the last-moment. Under-preparation is not an excuse! Start taking mock tests now to prepare fast! It’s never late! As competition in IAS exam is getting tougher and tougher after each year, you need to get your attitude and thinking process correct. Quality mock tests can help a lot in making your dream journey not only easier but also fun. Take right decision at the right moment.